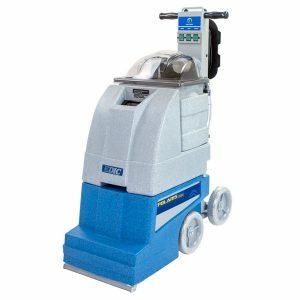 EDIC manufactures a line of high quality self-contained carpet extractors for optimum productivity on large carpet cleaning jobs. 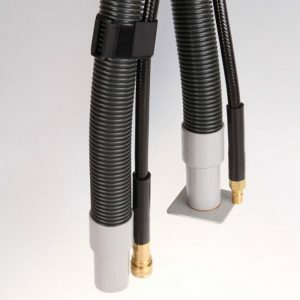 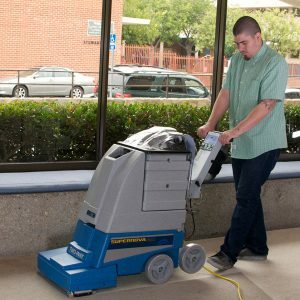 Our self-contained carpet extractors provide features and warranty that the competition can’t compete with. 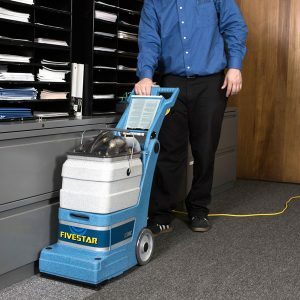 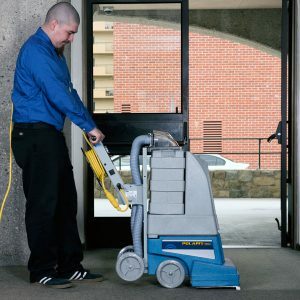 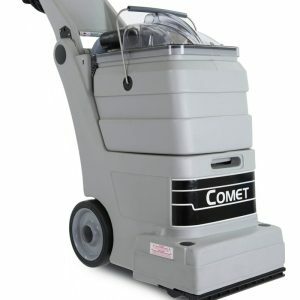 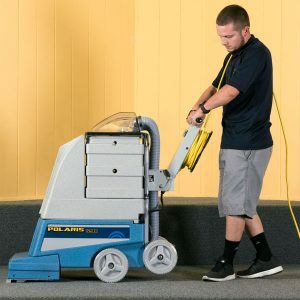 When you need to clean a large square footage of carpet, you need a self-contained carpet extractor that yields high productivity and superior carpet cleaning results.